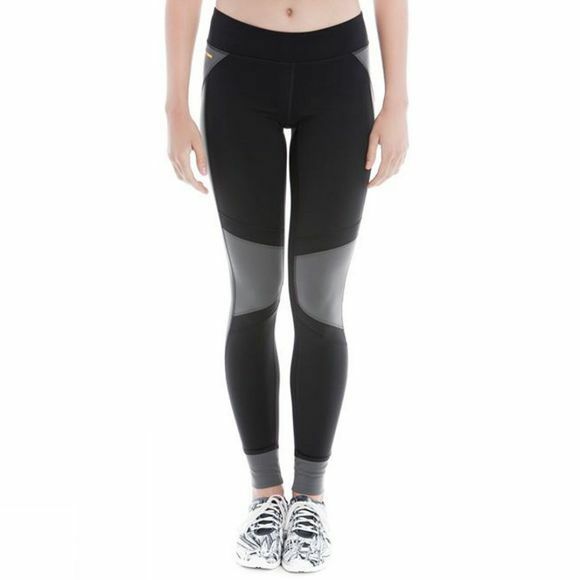 Lole’s Nia ankle leggings give you that true active look, complete with a reflective logo and reflective tape along the leg to add some visibility. With a zippered pocket helps to keep any valuables safe whilst you are exercising. The fabric is 4-way stretch and has wicking properties to keep you dry and comfortable.